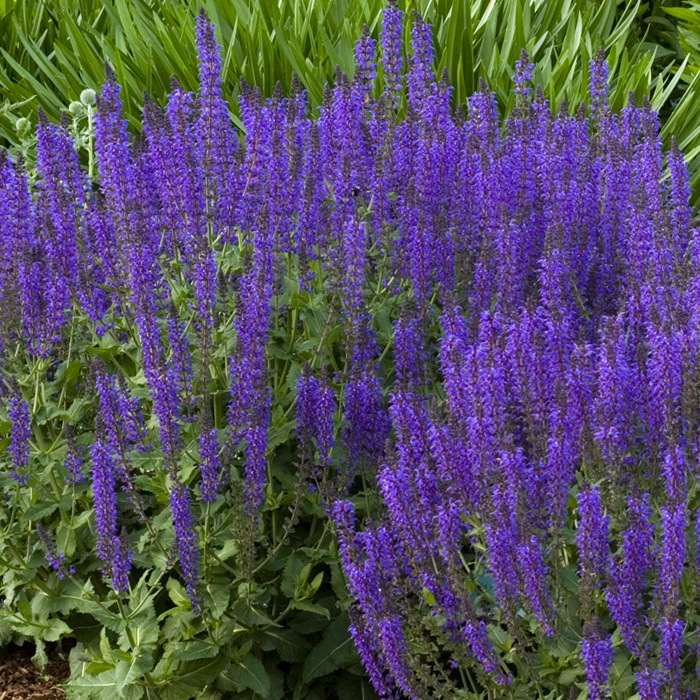 Notes: Salvias come in a variety of colors however the bulk of them are blue/purple- such as Victoria Blue, Indigo Spires, Black & Blue, & Mystic Spires. There are some Coral varieties along with Red (which is grown as an annual) and a pink/purple- Wendy’s Wish. All grow quite large and bloom non stop throughout the summer and fall. They are a must have for any butterfly garden!